Check the status of your vehicle's warranty today! Complete the form and one of our specialists will be in touch with you soon. 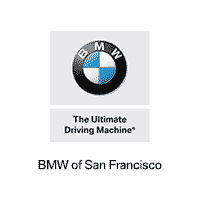 By submitting this form you agree to be contacted by a BMW of San Francisco staff member.